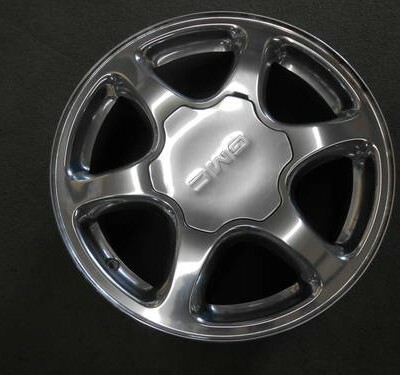 17 x 7 GMC Chrome Alloy wheels in excellent condition!!! 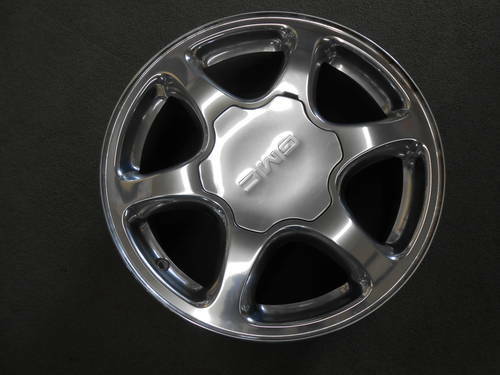 These awesome wheels have a 6-5.50 bolt pattern and fits Yukon, Suburban, Tahoe and Chevy 1500 pick-up trucks.Price listed is for a set of 4 wheels. For more information please contact us at 404-289-1315 or visit our store location at 3984 Glenwood Rd. Decatur, GA 30032. 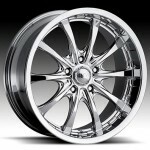 You can also our website at www.TurnKeyAuto.com or email us at [email removed]. We look forward to servicing you soon! 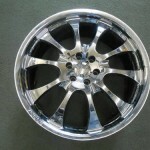 Be the first to review “17 X 7 GMC Used Chrome Alloy Wheels – $399” Click here to cancel reply. 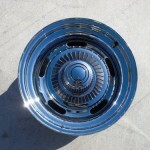 © 2019 TurnKey Auto. All Rights Reserved.